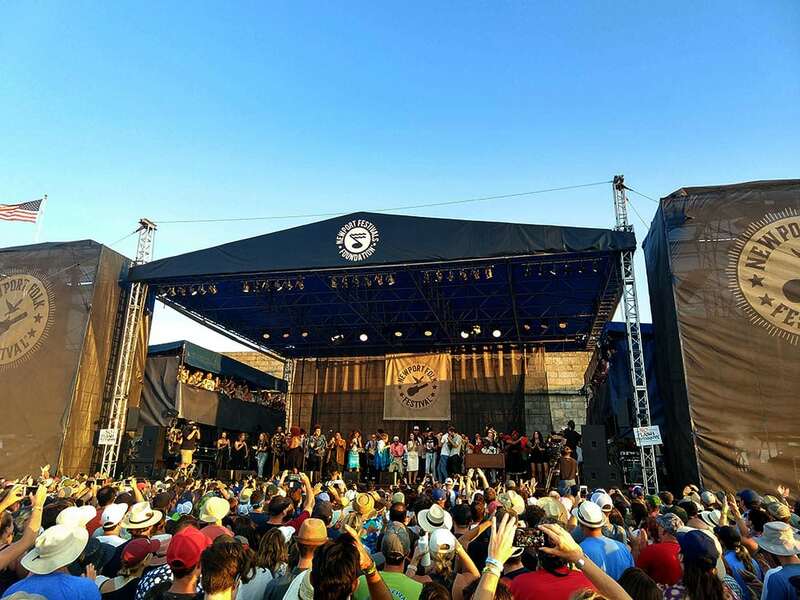 2019 Newport Folk Festival tickets went on sale last Thursday and completely sold out all three days within a matter of hours. This news is not particularly surprising as the festival has been selling out with increasing quickness over the past few years. But it is no less incredible, particularly since not a single artist had been announced. You can read our review of last year’s festival to get a sense of why it is a special event that garners such fervor among it’s fans new and old, old and young. If you missed the on sale, don’t fret, there’s still a chance. In one of many moves the organizers have employed to fight the ever present threat of scalpers, the festival set up its own fan-to-fan resale site, hosted by Lyte. Sign up for a spot in line and hope for the best. It might seem like a long shot, but it has proven to be a very successful system in the past, so sit tight. And definitely be wary of any other resellers. Since tickets haven’t even been issued yet they are most definitely not real. Newport is a festival of surprises, and in a pleasant surprise, soon after the sell out they revealed the festival’s finale set. Entitled “If I Had a Song,” the set will celebrate what would have been festival co-founder Pete Seeger’s 100th birthday with a singalong. This set will surround hate, and force it to surrender. In what would have been our co-founder’s 100th year, we could think of no better way to celebrate Pete’s spirit in a time where we need each other now more than ever, than to do so with a celebratory sing-along. We’re stronger when we sing together, so we intend to do just that for this year’s festival finale. The festival also announced that on behalf of every artist playing this year, the Newport Festivals Foundation will make a donation to a music education charity of the artist’s choice. In honor of this set, the festival will be making a donation to Beacon Advocates for Music in Seeger’s hometown of Beacon, NY. This is an important day for the festival and the foundation because we are sharing our vision for 2019 and beyond with you, our folk family. Sixty years ago, our event defined the modern day festival paradigm, which is so prevalent today. Yet we feel that our own understanding of what it means to be a festival needs to be reexamined. Are we empowering artists? Are we supporting the next generation of musicians? Are we inspiring our fans? In short, can we be doing more? While we’ve laid the groundwork as a non-profit in recent years, it has become clear that the increasing burden to sustain music education in America is falling squarely on communities like ours. 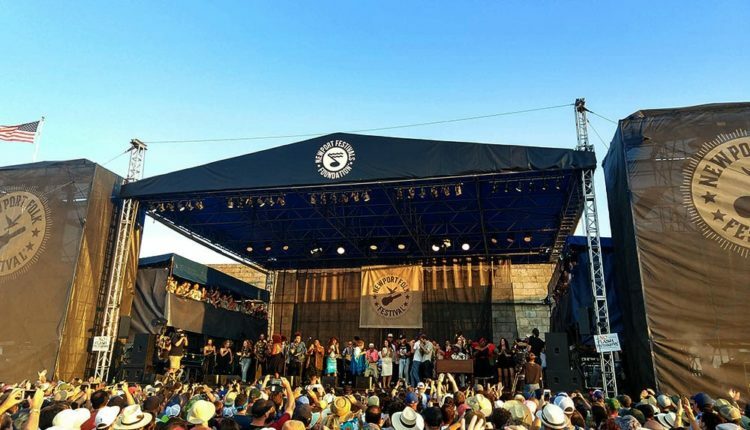 Therefore, we are making a commitment to partner with every artist playing Newport Folk this summer on donating to a music education cause of their choosing. 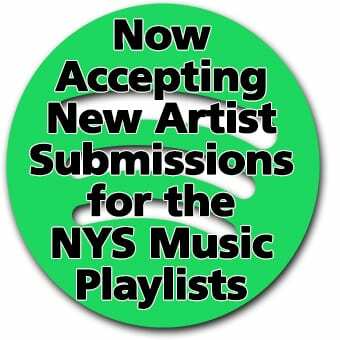 That’s right, EVERY ARTIST. Yes, it’s going to be a challenge, but together we’re confident we can make a difference, because that’s what families do for each other. Usually the lineup would start trickling out starting in January or February, but the festival just announced the second artist for the 2019 lineup. Gregory Alan Isakov, the indie-folk musician from Colorado will return to the Fort after his last appearance in 2014. He is slated for an appearance on Saturday, July 27 and in his honor the Foundation will be making a donation to the Columbine High School guitar class.